I rarely take care of my feet. The most I get to actually giving it a little attention is putting some lotion every now and then but it doesn't always happen 'cause of the sticky, slippery feeling you get right after. And is it just me or I feel like it attracts dirt 3000x more after lotion has beenapplied because everything just clings on to your feet, yeah? But okay, enough with my unnerving habit of dismissing foot care. Today, I'm sharing a recent discovery I made to make taking care of our feet a little easier. 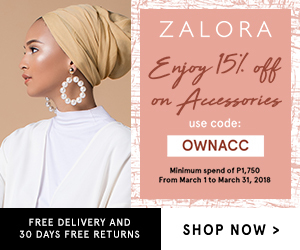 I love to browse BeautyMNL mindlessly, always on the lookout for the next best useless purchase I don't really need, lol. 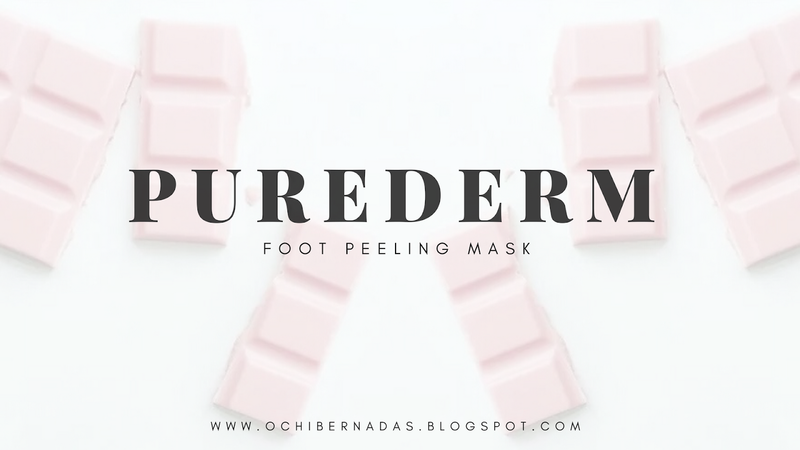 I saw the Purederm Foot Peeling Mask and was intrigued by how it works. A quick google search of the product immediately shows you the graphic details of what happens to your feet when you start using the product. I badly wanted to buy it but it was out of stock. Thankfully when I went to the Manila Sundance Bazaar over at Megamall, I was able to grab myself one and at a wayyyyy lower price--P80! I've documented the entire process and made a short video about it. My thoughts? Watch the video to know if it worked or not! And please don't forget to subscribe to my channel if you haven't yet. Have an awesome weekend!